This beautifully illustrated book explains the art and science of esthetic surgical techniques on the mucogingiva around natural teeth and implants. The author draws upon his extensive experience to show readers how to diagnose and treat mucogingival defects, with detailed coverage of the diagnosis of and the surgical options for covering varying degrees of gingival recession. This beautifully illustrated book explains the art and science of esthetic surgical techniques on the mucogingiva around natural teeth and implants. The author draws upon his extensive experience to show readers how to diagnose and treat mucogingival defects, with detailed coverage of the diagnosis of and the surgical options for covering varying degrees of gingival recession. The text features protocols for the treatment and preparation of root caries and noncarious lesions as well as the surgical procedures to cover exposed root surfaces and increase the volume of the affected gingiva. Throughout, the author places special emphasis on minimizing patient recovery time and postoperative discomfort while achieving the patient’s esthetic goals to the best extent possible. 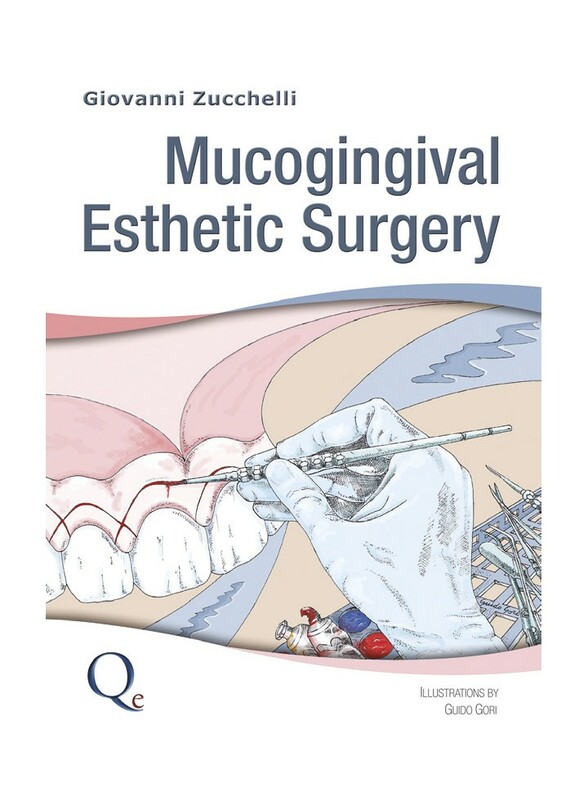 This comprehensive volume is a must-read for those seeking to learn or refine mucogingival surgery techniques.